It may not be the best of times for Tobi Bakre, who is now out in the cold after Lolu and Anto resolved their differences. 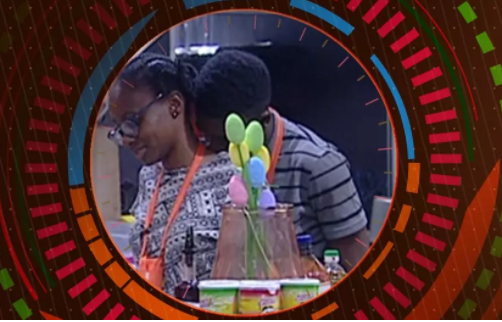 Tobi, whose former love interest was Cee-C, got cozy with Anto after she returned to the Big Brother Naija house. The love pair, Teddy A and Bam Bam, ended their journey on the show at the last eviction.